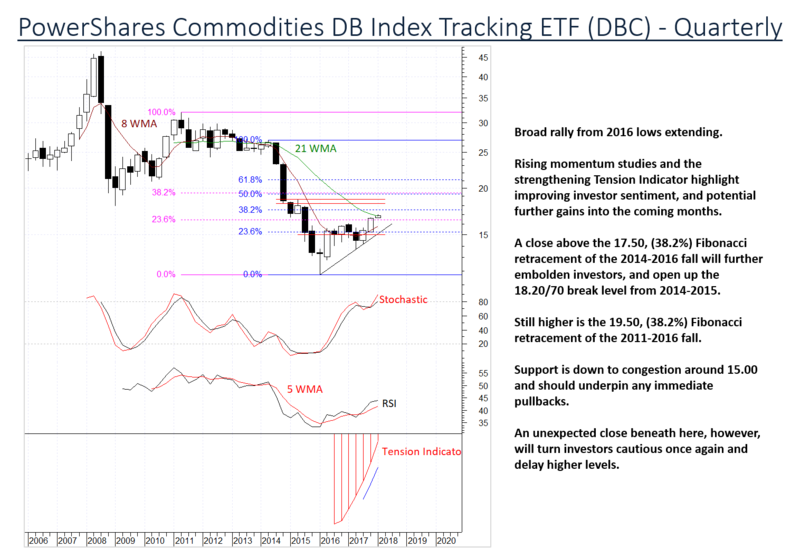 A comprehensive view of Commodities into the coming months. 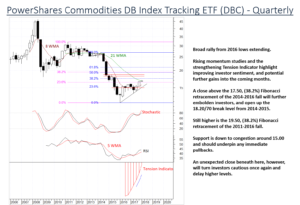 We look at both Absolute and Relative charts. This highlights potential opportunities for both investors and asset managers.